As residents of the famous Farnborough Aerospace Centre, we’re based at the historical heart of aviation innovation. It looks like exciting times for the industry lay ahead, with the development of larger yet lighter aircraft, extended flight times and a new range of supersonic jets. Many of these new developments will be showcased to the British public for the first time at July’s Farnborough International Airshow – the country’s foremost annual expo for aviation excellence and trade. However, with every technological leap forward comes the need for a proactive, constantly evolving recruitment strategy. 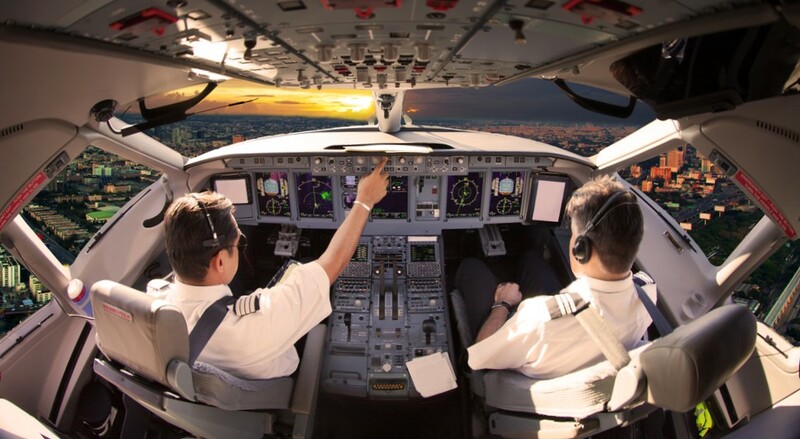 Let’s take a look at some of the biggest aviation industry developments on the horizon, and what they’re likely to mean for your company’s aviation recruitment strategy. New commercial aircraft look set to continue increasing in size. 2017 will see Boeing’s 777-9X go into production as the largest ever two-engine carrier, while AWWA’s ‘Sky Whale’ eco-friendly concept plane will have capacity for up to 755 passengers. The launch of the Airbus A380 in 2005 gave some indication of how this may affect the industry. The A380 has capacity for almost 200 additional passengers compared to the 747 (853 vs 660), and over one-third additional range (15,200km vs 9,800km). What would this mean for aviation recruitment? Swiss aviation pioneers Bertrand Piccard and André Borschberg set out to circumnavigate the globe in a solar powered plane back in May, and are currently somewhere between Ohio and Pennsylvania. But, with the round-the-world trip planned to take five months, and severe weight restrictions in place, this method looks unlikely to replace conventional fuels for the near future. Despite these drawbacks, Solar Impulse 2 has scored some notable achievements, including an almost 5-day flight time – the longest in manned aviation history. Call on AeroProfessional today and find out how you can stay ahead in an industry that’s evolving fast.